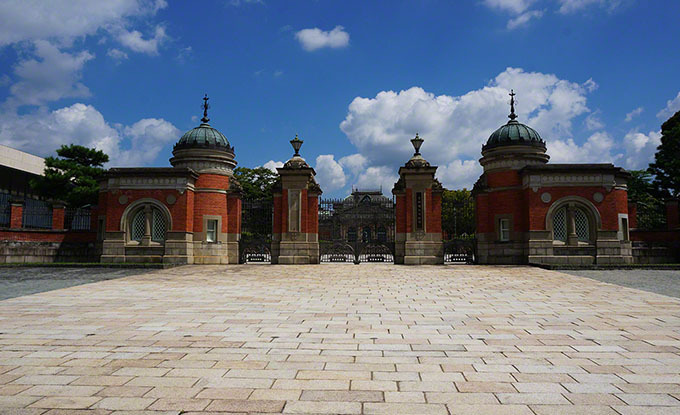 Kyoto National Museum was opened as “imperial Kyoto Museum” in May 1897. The storage and exhibition and has a cultural heritage of the Edo period from the Heian period with a focus on Kyoto. ※Special Exhibition will be another fee.